Cheat codes for GTA San Andreas are entered during gameplay by typing in the cheat you want to activate. Codes are not case-sensitive. When you enter a code correctly you will see the "Cheat Activated" message. Try these codes out – we've got everything from Elvis to ninjas, plus tons of special effects. P.S. 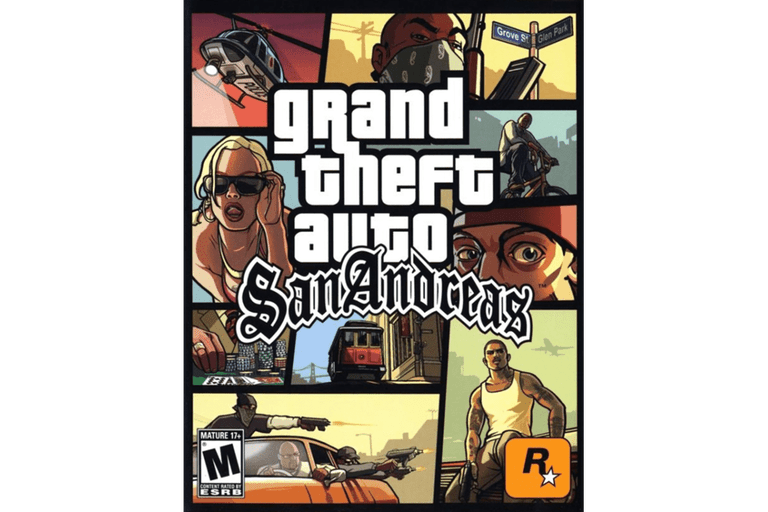 We have found a way cool site where you can watch other gamers play Grand Theft Auto: San Andreas and tons of other games. Learn how you can watch them, too! Looking for tips, cheats and unlockables for other Grand Theft Auto titles? Find what you need on our Grand Theft Auto Cheats, Codes, and Downloads page. Want more cheats, tips, hints, and other info for your favorite games? Visit our Gaming Tips & Strategies page for the latest.